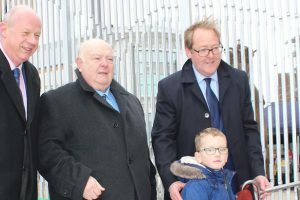 Picturehouse Cinemas opened their first Kent location in Ashford in December 2018. 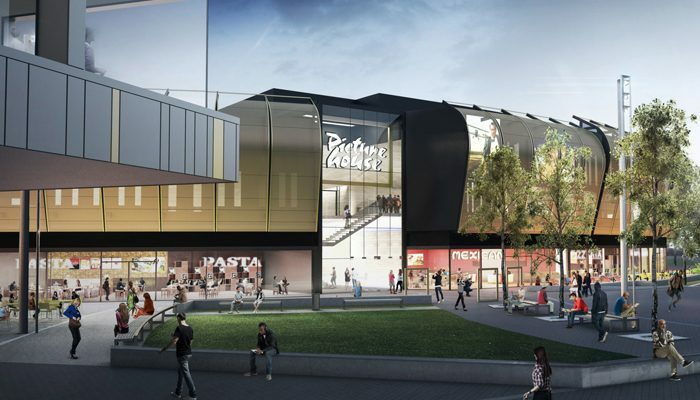 The cinema is part of the first phase of Elwick Place, Ashford’s new entertainment and leisure hub. Built from the ground up, Ashford Picturehouse is a bold, brave, new offering for the company. Picturehouse has previously used existing buildings, but the choice of Elwick Place shows the faith the company has in Ashford. The six-screen cinema shows the latest blockbuster releases, as well as independent and arthouse films. It also prides itself on its bespoke food menu and craft bar, which utilises local produce wherever possible. 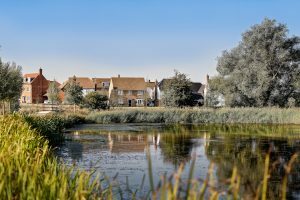 It’s clear to see from the outside looking in and from living in the town, Ashford really is growing at a huge rate. Community is central to everything Ashford Picturehouse does – local groups are encouraged to make use of the space. The cinema also offers dementia, autism and dog friendly screenings, increasing the accessibility to all residents. General Manager of Ashford Picturehouse, Ben Hammond was born and raised in the town. He moved back three years ago after living in Central London and found the town was unrecognisable to the one he left behind. 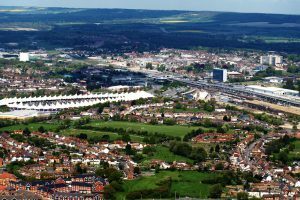 Ashford Picturehouse is part of a bigger story in Ashford and will soon be joined by other entertainment and leisure developments including The Coachworks and Curious Brewery, as well as the extended Ashford Designer Outlet due to open later in 2019.